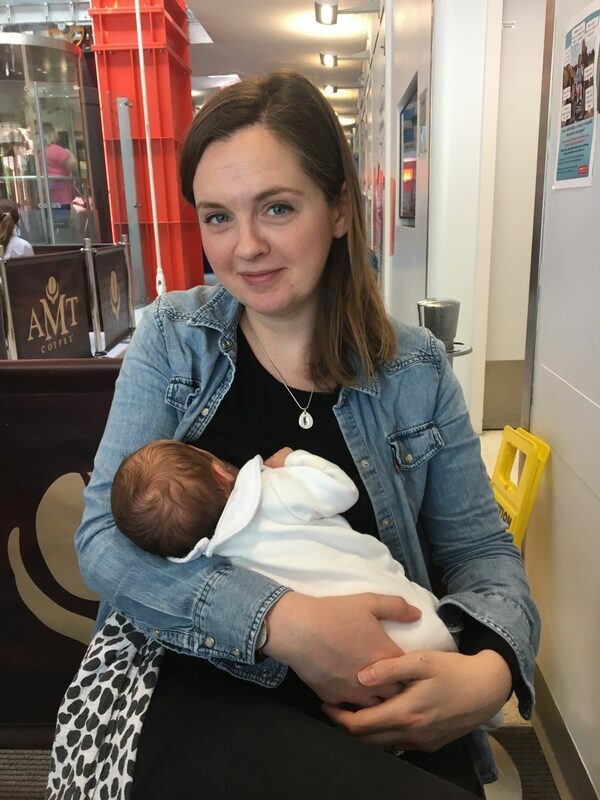 I’ve never really spoken about breastfeeding, because it can be such an emotive topic. However, I now also realise that this may be because of my own complicated emotions towards it. I breastfed exclusively for about 7 months before shifting to mixed feeding after E started weaning, stopping completely at 10 months. I said I loved breastfeeding at the time, but I’m not sure that this was in fact my whole truth. I think I loved the idea of it, the theory and the meaning of it. 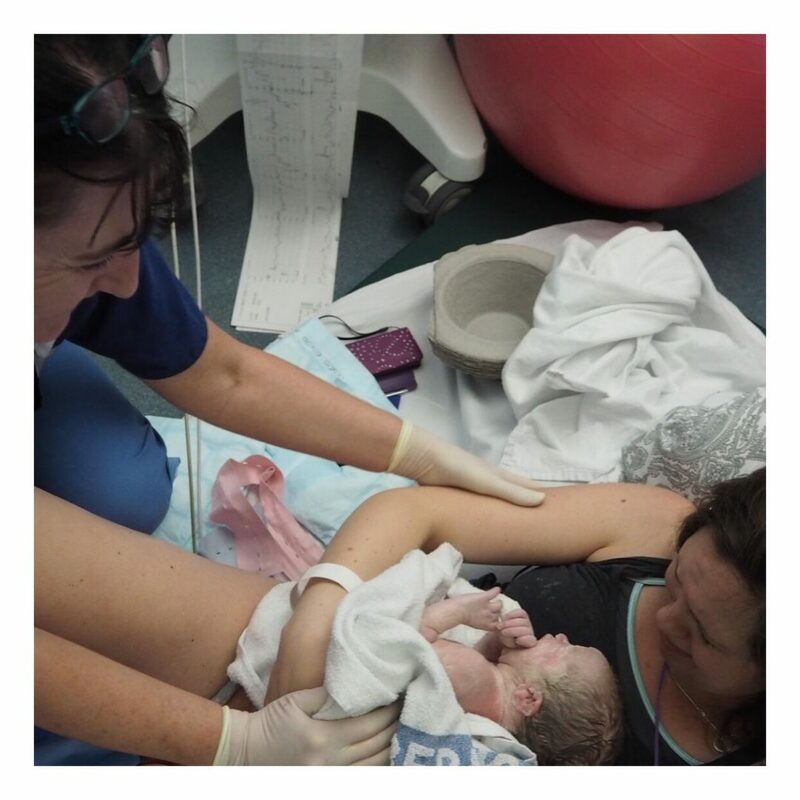 And yes, I was proud that I was able to do it for so long, particularly after I rocky start: tongue tie, lactation consultant support, high supply and fast let down and flow, always having to use shields – it wasn’t easy, but I persisted. And we were incredibly lucky that we could buy in the support we needed early on, which I know places me in a very privileged position. But it was a complicated journey. Of course, the closeness it provides, the bond that it can allow you to build and the knowledge that you are physically providing something that is nurturing is wonderful. 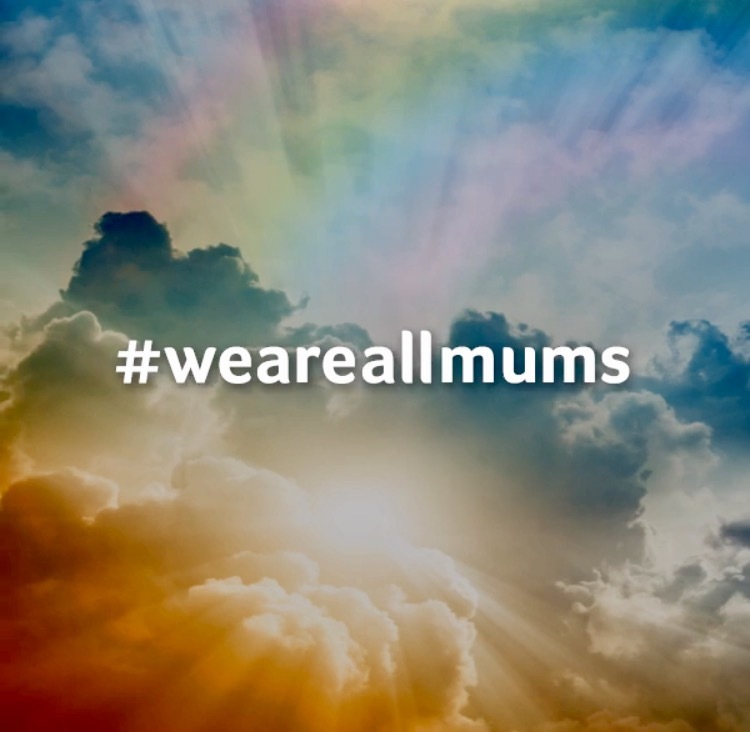 Living somewhere where you are surrounded by other breastfeeding mums and having access to support groups and lactation professionals meant that there was also solidarity – but maybe also a sense of pressure. Everyone else looked as though they had it nailed. Everyone else seemed to be loving it and didn’t feel the need to cover up. But I just could never really relax into it. 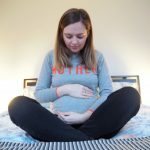 I can’t quite believe that it has taken me a whole year to write Esme’s birth story. Maybe it was due to me finding those early months so incredibly overwhelming; maybe it was PND. Or maybe it was because I have found it difficult to reconcile my feelings towards birth since losing Orla. The thing is, I was so prepared for Orla’s birth. Not only was I prepared, but I was excited. I had planned a home birth, had practiced hypnobirthing for months and every detail had been planned with love and hope. And whilst I am proud of how Orla’s birth unfolded, I mourned the birth I didn’t get, which has left me with many complex feelings. Anger. Shame. Guilt. I mean, how could I talk about feeling sad for not birthing in the way that I had hoped when really all I should feel sad about was the fact that my baby died? Over the past week or so, I have seen a few worrying examples online of people asking for help for their mental health and having some really difficult and invalidating experiences. 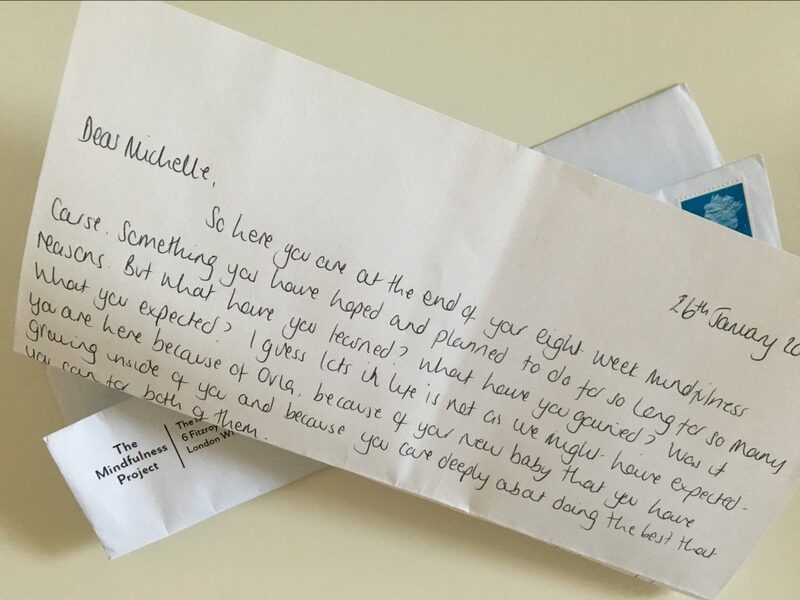 And whilst psychologists do not take a hippocratic oath, I felt that I couldn’t sit back and say nothing, in case I could share something that might possibly help someone. 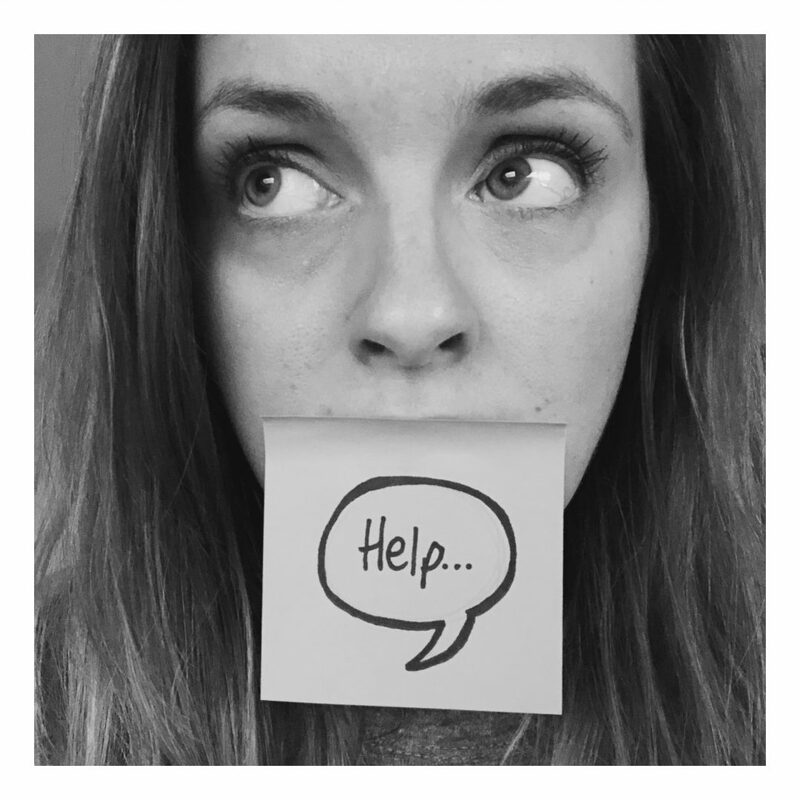 My current job involves helping people to find the right mental health support for them as well as training and providing consultation to other non-mental health professionals (e.g. GPs, social workers, housing officers) about how best to support and work with their own clients. After fifteen years NHS service, working with many clients with a vast range of mental health difficulties in the community as well as in-patient hospitals and prison, I feel I have a good understanding of the help available. Today marks my first Mother’s Day since Orla’s birth. I am a mother to a beautiful daughter who would now be almost 11 months old. I am also a mother to a baby growing inside of me. Yet, sometimes it is hard to show the world my status as a parent. I do not have a pram to push or a baby to carry in my arms. I do not go to baby groups or have playdates with other mothers. Yet I feel different to the person I was just last year, as having Orla has changed me irrevocably from the woman I was once. I feel a love and responsibility that I didn’t think was possible. My heart feels infinitely larger and fuller and it aches with pride. Yet I don’t have new photos to show, or new stories to tell. I can’t speak of milestones that have been met or new stages reached in development. But I still have the innate need to parent. It is a natural urge that doesn’t go away even when your child isn’t able to come home with you. Mother of two with only one in my arms. Big fan of cats, tea, cake and podcasts. Clinical Psychologist talking openly and honestly about loss and mental health from both the personal and professional. Striving to help people to talk, listen and develop compassion. This blog was born out of silence, at a time that my heart was heavy with emotions that I struggled to identify, and my head was overflowing with words that I struggled to speak. 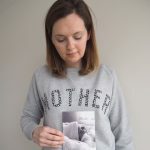 I write about baby loss and the everlasting ripples this has on life, parenting and mental health. There is no quick fix or escape route from grief – even for therapists. This is a blog on what it is to be human. I am an HCPC registered Practitioner Clinical Psychologist and a Chartered Member of the British Psychological Society. Whilst I aim to share my psychological knowledge and expertise through this site, I cannot give specific individual clinical advice. However, I may be able to make suggestions as to where you could look to access help. I am based in the UK (England), so all service related information on this site is relevant to where I am.